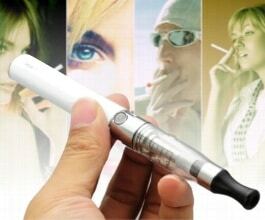 If you have friend or loved one who smokes, electronic cigarettes make the perfect gift! 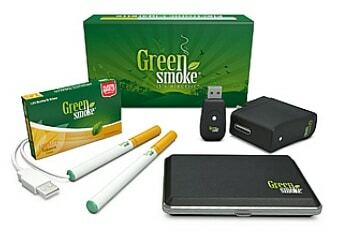 They provide the taste and feel of real tobacco smoke, without all the nasty chemicals, tar, smoke and ash. 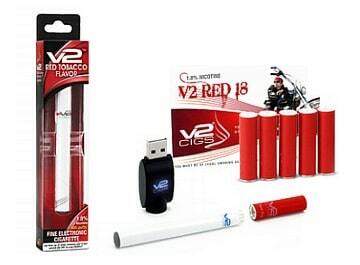 Although there’s no guarantee that an e-cigarette will help them quit, if the early research is any indication there’s a strong possibility that they’ll eventually give up their trusty tobacco and make the switch – or quit altogether. 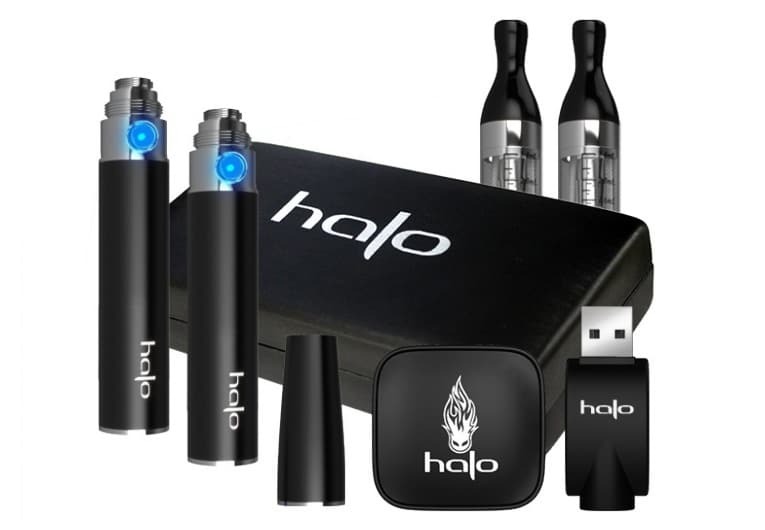 There are a lot of options to consider when it comes to electronic cigarettes, but here are some suggestions for anyone new to the world of vaping. How often do they smoke? What type of cigarettes do they prefer? 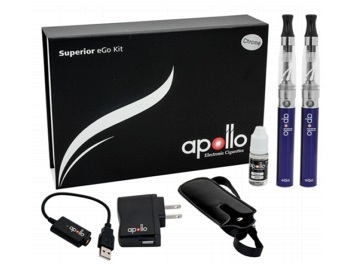 When it comes to choosing an e-cigarette, a little research goes a long way. The last thing you want to do is purchase a gift that never gets used, or a buy a low-quality setup that ends up in the garbage. In order for your efforts to be successful, know your recipient’s smoking habits and make sure you understand the different types of e-cigarettes. Once you have a basic understanding of your options you can make an educated decision and hopefully help someone make a healthier choice.